We take our cues from nature. 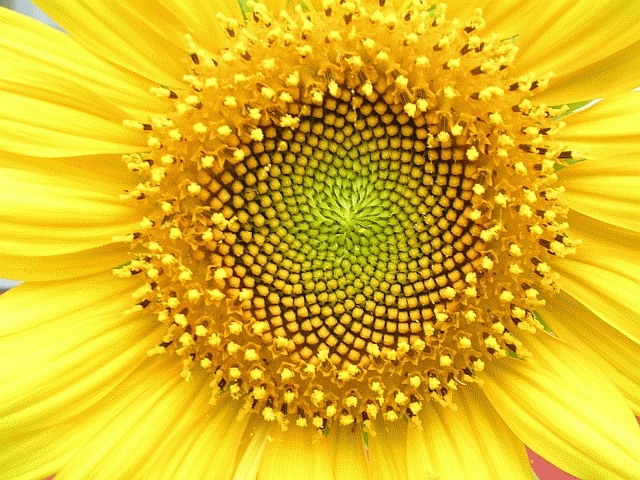 The intricate design of the sunflower is based on the simple concept of the golden spiral. 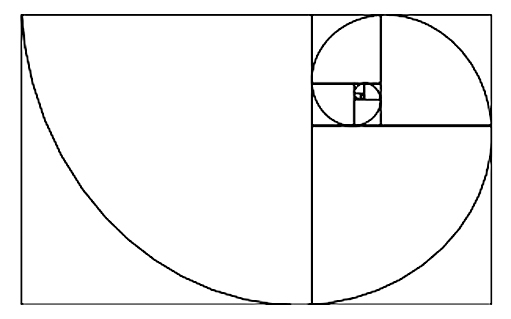 The spiral, whose fundamental numerical basis was described centuries ago by the mathematician Fibonacci (known as the Fibonacci sequence or the golden mean) has inspired countless artisits, designers and thinkers to create work that is synonymous with nature. Our business requires an understanding of many differing disciplines - visual design aesthetics, foundational design, mathematics and facility with language and business. We believe that extending the concept of simplicity, of basic building blocks relating to all aspects of our clients business is what helps us, and our clients, succeed and prosper.